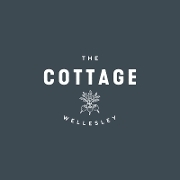 Since 2007, The Cottage Wellesley has been a go-to, full-service, casual dining restaurant in Wellesley, MA for guests looking for fresh, clean, coastal cuisine with the comfort and warmth of New England hospitality. 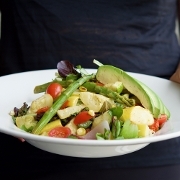 The Cottage Owners, John and Laura Wolfe, aim for the restaurant to be a dependable, comfortable, every-day eatery offering lunch and dinner daily and brunch on Sundays. 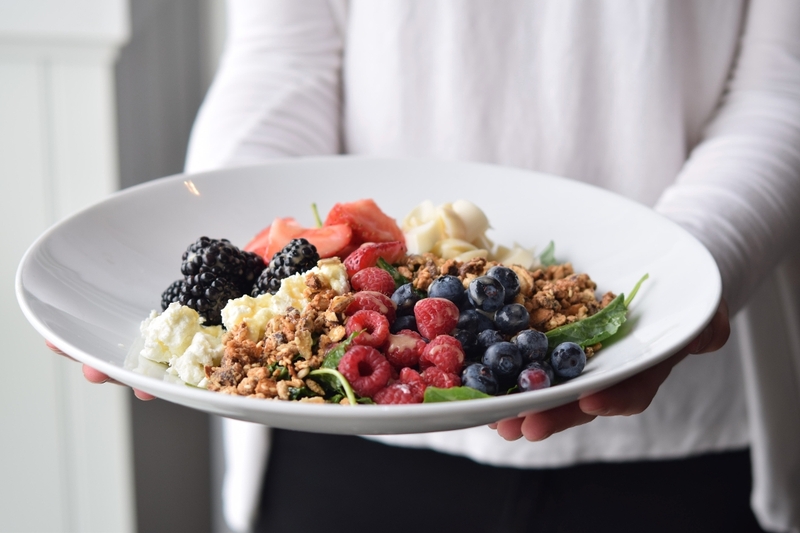 The Cottage strives to bring fresh and honest product to the menu, sourcing local whenever possible, and pushes the creative culinary scene in Boston’s metro-west suburbs.